Before I discovered rings and lapel pins, my main accessories of choice were necklaces and some kind of wristwatch. I love how watches look, especially if they’re either a touch masculine or somewhat minimal. I’ve mainly been wearing a simple watch with a white face, tortoiseshell frame and leather strap from AÃRK Collective for the past few months, but I received a cute watch from JORD a few months ago. 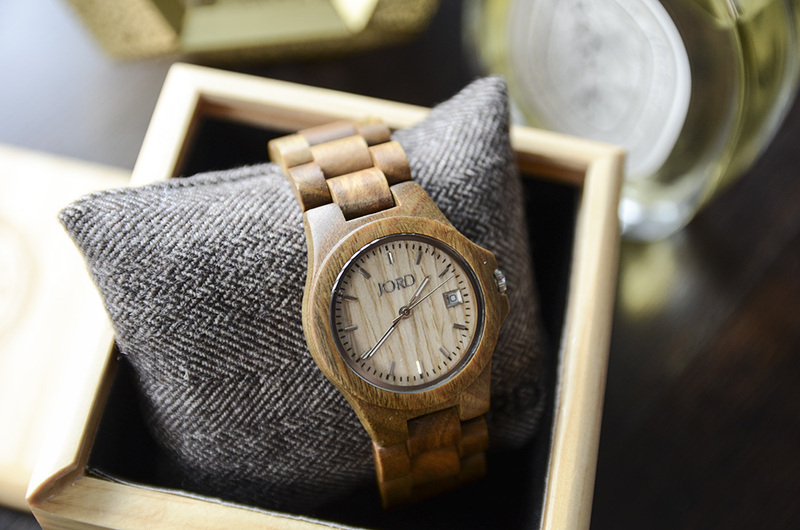 JORD creates unique wood watches, with sustainability, efficiency, and experiential living in mind. Their website is pretty cool, too, where they share a lot of information about their watches, in case you’d like to get into the nitty gritty of the types of wood, movements, and glass they use to craft their watches. I currently have the JORD Ely in Green Sandalwood and Maple* which was named after a bunch of historic brick buildings in St. Louis called the Ely Walker Warehouse. 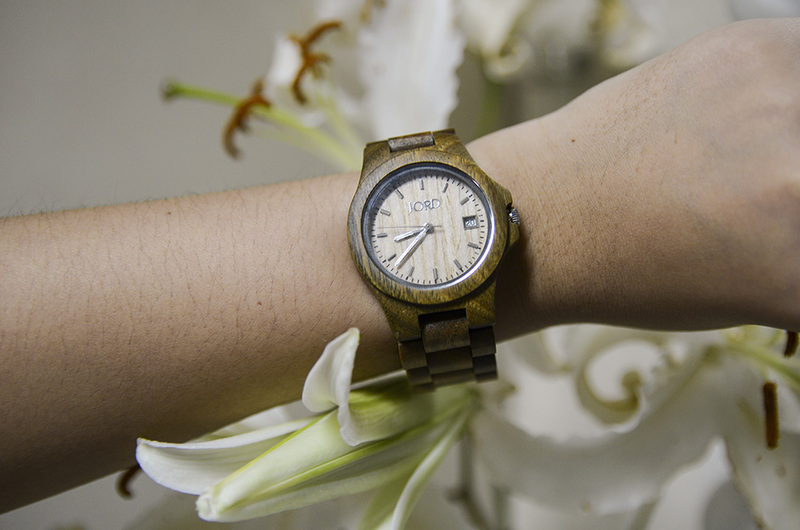 I love the sort of patina-toned stain on my wood watch, although of course it’s not a stain, but a natural coloring. It’s extremely easy to wear and pair up with most things. A great feature of the watch is also its scratch-resistant mineral glass, which allows you to see the face clearly, and the fact that it’s splash proof. It’s got a deployment buckle with push buttons, as well as a date window for easy reference. I love that it’s not too heavy, which is what I was expecting from a watch made of wood, but it’s got a nice heft to it, too. Honestly, it’s a beautiful watch that’s fun, but not over-the-top or too casual. I think my only qualm is the date dial (it’s a bit hard to set up/change the date) and the silver accents, but that’s only a personal preference. My AARK Collective watch is still my favorite, but the JORD Ely is a great alternate watch to switch things up. This contest is open to anyone who lives anywhere in the world (JORD ships free! ), so you should try your luck and enter! JORD has a huge variety of watches available online. I myself have my eye on a few: Ely in Dark Sandalwood, Frankie in Ebony and Gold, and Fieldcrest in Dark Sandalwood. And these are just a few models to choose from! 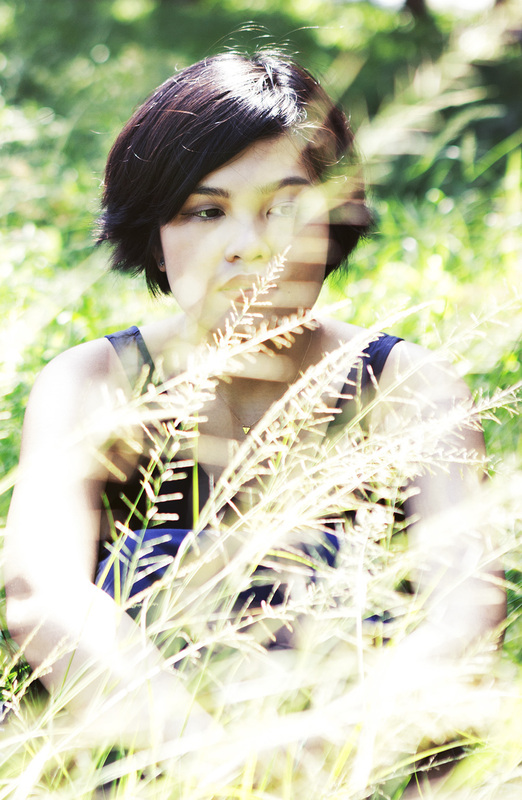 Don’t forget to enter here. Contest ends in 9 days! * Items marked with an asterisk are PR Samples. This post contains tracking links. I like your review style, Carina. Very authentic :). Would love to feature your reviews in our weekly curated email digest that goes out to thousands of people. Ahhh thank you so much 🙂 Let me know how to go about this, please!